I have an X 21 plus. Now I am not sure if finger print works. It has taken my print ok. I like it. About pricing ! It is a good price, I bought mine in wish. If I was to buy Galaxy, cost me here in AU, $ 2000. The pics, or selfies are in your photo files. Get a friend to show you how to use it. And get the manual. dw, 07 Jun 2018i think it's camera is worth looking intoMy camera is not working. It want let me take a selfie. It take a pic but I can't find it. Please help me with the camera on the phone. Why so much over pricing!!!!? 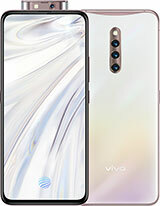 Do you have any idea about vivo series x21a ? 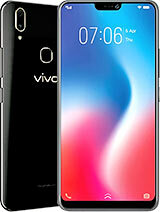 Which mobile phone is best below rs20k? which one is better? 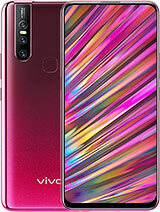 this one or oppo f9? bonifacio, 07 Aug 2018much better nova 3i No it is not. 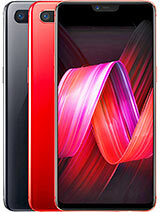 This is better because alu-body (it is much better than glass), lighter, better screen (Amoled rules), etc. 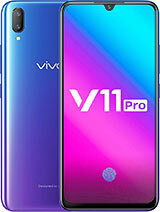 Hi, may i know which one is better, vivo x21/vivo v9/huawei nova 3i/huawei nova 3? Thanks in advance for the suggestions. 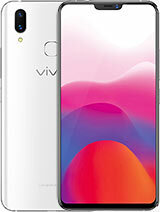 Great phone, but is it worth buying to invest? 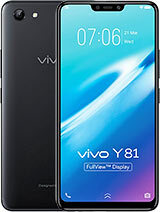 Is it the same V9 6GB spec that will be launched in Indonesia early July (offline)? 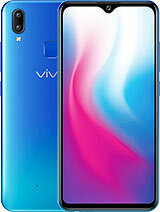 I believe you are talking of Vivo X21 UD launched in India and internationally as X21. 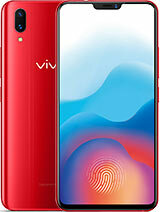 They are charging a very hefty premium for the under display fingerprint scanner which neither is as accurate or fast as normal fingerprint scanners. No doubt for similar performance and even better built quality people should opt for Nokia 7 Plus which retails INR 11K cheaper rather than heftily overpriced X21 UD . 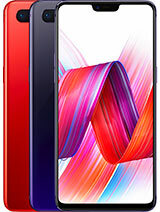 One Plus 6 is in a different league in terms of performance and with a budget of INR 36K, should blindly opt for OP6. 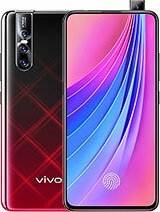 Total of 49 user reviews and opinions for vivo X21.